You need have no fear that the real estate cycle, in reality a land price cycle, is about to die. The (18 year) land price cycles can repeat for ages yet, here is one reason why. 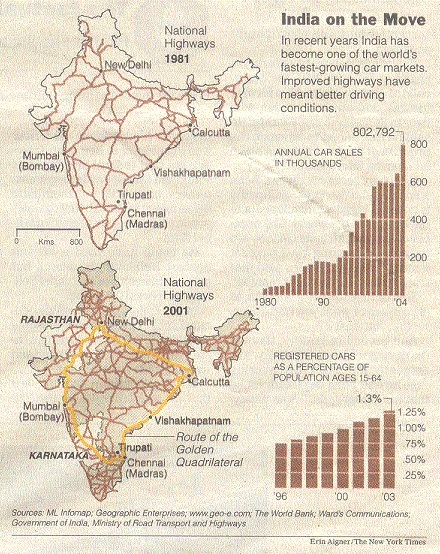 Attached, I have scanned in some figures illustrating the highway construction in India between 1981 and 2001. What is being undertaken in that country speaks for itself, the prodigious increase in highway construction. Have a look at the startling figure for how many cars there are as a percentage of the population aged 15 to 64. Startlingly low is what it is. I think you'd agree there is room for growth here. Hyundai in Tamil Nadu has this year produced so far one new car every minute of every day. They are looking at ways to increase production. A Bloomberg headline for April 14 2006 in The Herald Tribune reports "rising incomes and easier credit power auto sales in India". Easier credit from banks is a good thing remember, it is just that when the government granted licenses are enclosed, to give us a price in which we can speculate, we end up with predictable cycles. 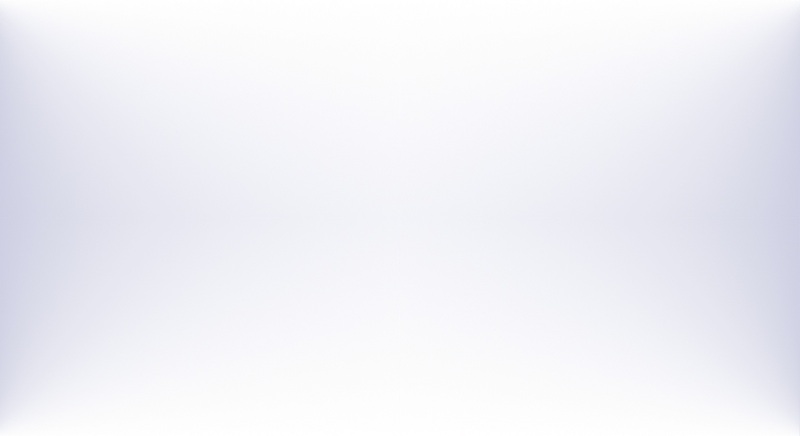 Remember from my classes, the price of a car is derived differently from the price of real estate. Never forget this. IHT April 17, reporting once again about India: "In a gold rush that evokes the start of China's factory boom, multinationals like Bayerische Motoren Werke, General Motors and Intel are locking down real estate in Tamil Nadu, as are scores of little-known companies from South Korea to Italy. Outside Madras, also known as Chennai, barren grazing land that cost $1,000 an acre, or $2,500 a hectare 20 years ago sells for up to 65 times as much today." Much of it along-side the new highways no doubt, as per in Victoria of late. Your rock-solid, 100% certain guarantee of a land price driven real estate cycle. The only question is, how long will the cycle be ? So there is plenty of opportunity for a few land price cycles this century. And since much of the world is locked into this speculative process now, more so than at any time in history, the downturns are likely to be well synchronized and more violent in my view. All this is of course repeating what you will have read in my US history chapters. Expect similar results for China, India and Brazil; huge speculative peaks followed by turmoil. Image is from The New York Times insert into the Suddeutche Zeitung, Dec 12, 2005, page 3.